At Roach Investment Services we offer customized Financial Planning and professional Investment Management services. 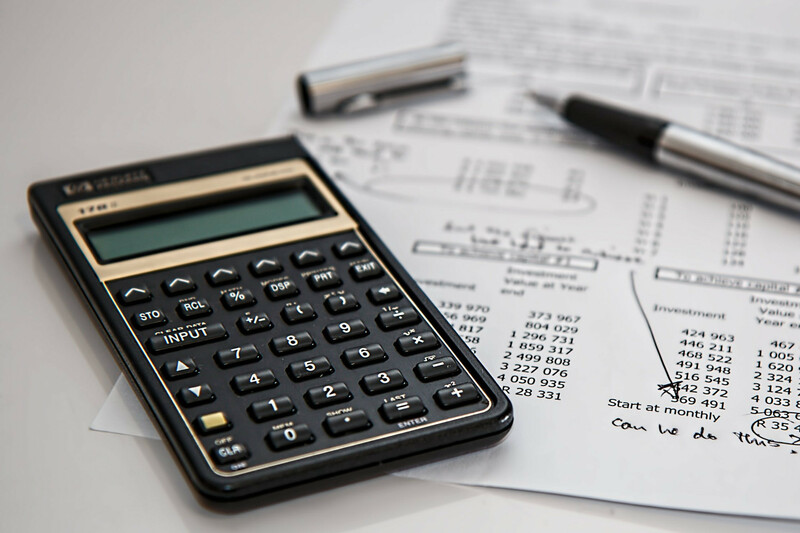 Our custom tailored Financial Plans and Action Plans help ensure that our clients are on track to reach their investment, retirement, and financial goals. We strive to make the investment process simple by providing professional on going Investment Management so our clients have confidence knowing that their investment portfolios are being professionally managed and creating long‐term wealth. 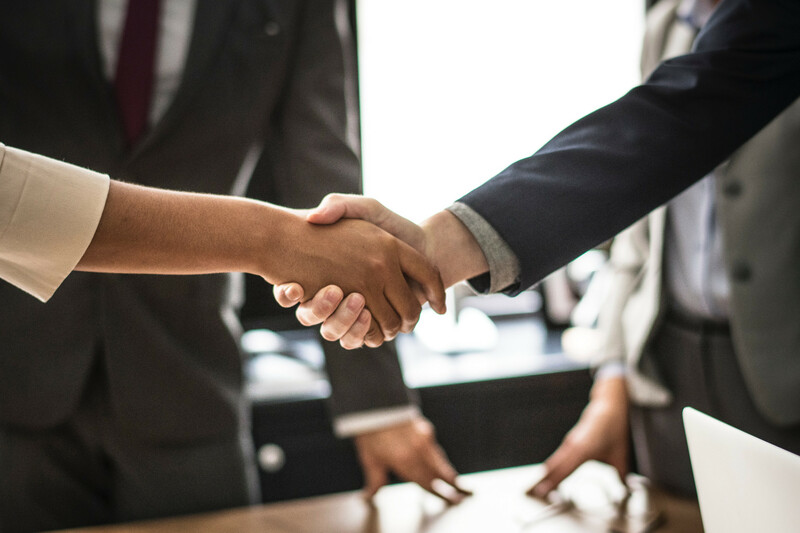 At Roach Investment Services (RIS) we take the time to develop a personal relationship with each client that is built on respect and trust. We feel that only by really listening to our clients can we truly understand what is most important to them. Only then can we properly help our clients reach their lifetime financial and retirement goals. With over 20 years of experience, RIS has been professionally managing investment portfolios and creating custom Financial Plans for clients. We have successfully created and implemented 100’s of client Financial Plans and we believe this hands‐on experience adds unique value. Our knowledge of Portfolio Management and security analysis provides a professional approach to managing investment accounts, security selection, and navigating the markets. As a Certified Financial Planner™ professional, RIS has committed to a higher standard of Integrity, Professionalism, Education, and a Code of Ethics which place’s our clients' interests first. And as a fee‐only Independent Investment Advisory Firm, we do not charge any sales commissions to our clients. We feel this approach puts our interests and our clients’ interests in alignment—we only earn more when our clients' investments increase in value. 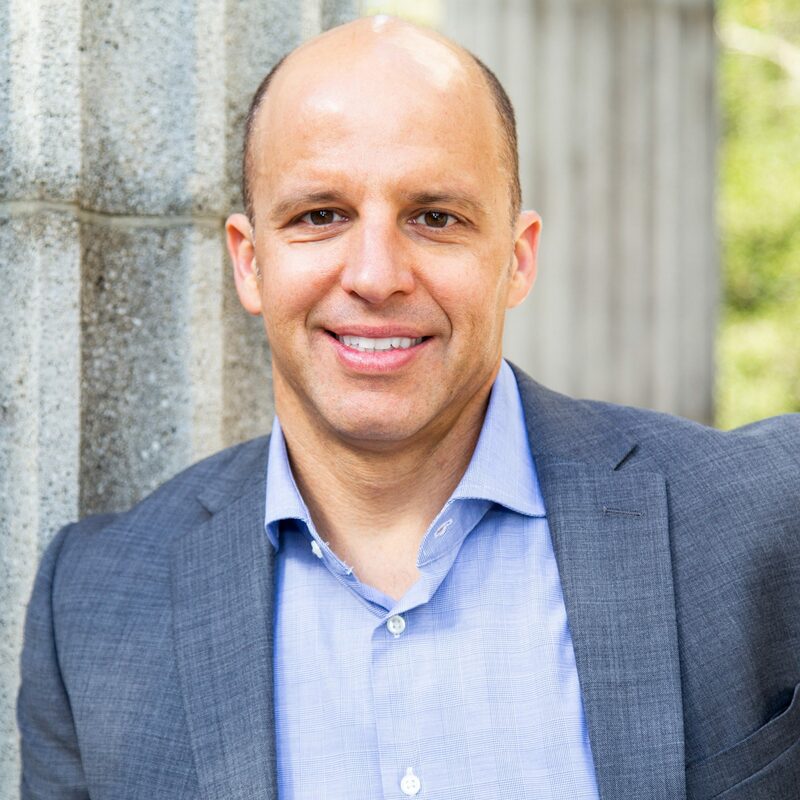 Working as an Investment Advisor since 1998, I have helped hundreds of clients and families create Financial Plans and professionally invest their money. I started Roach Investment Services in 2005 with a focus of creating an Investment Advisory Firm that was built on ethics, integrity, and values that always put our clients’ best interests first. And as an Independent RIA Firm we have an open platform to recommend any investments or products that will serve our clients’ needs the best. For us, nothing is quite as rewarding as seeing clients reach their financial, retirement, and life goals and knowing that we had a positive influence on their success and their lives. Our mission is to help each client reach their financial aspirations by providing sound Financial Planning advice and professional Investment Management Services. We believe this can only be accomplished by truly knowing each client and taking a big picture long‐term approach towards investing. We place a high priority on giving ethical, unbiased investment guidance and strive to always provide exceptional client service. "Paul has a deep and detailed knowledge of investment planning. And as an Investment Advisor, Paul has managed my family's retirement assets and he has given me peace of mind that my family will be prepared for retirement when the time comes." Please call or email us to set up your complimentary consultation and take a big step towards your Financial Independence! 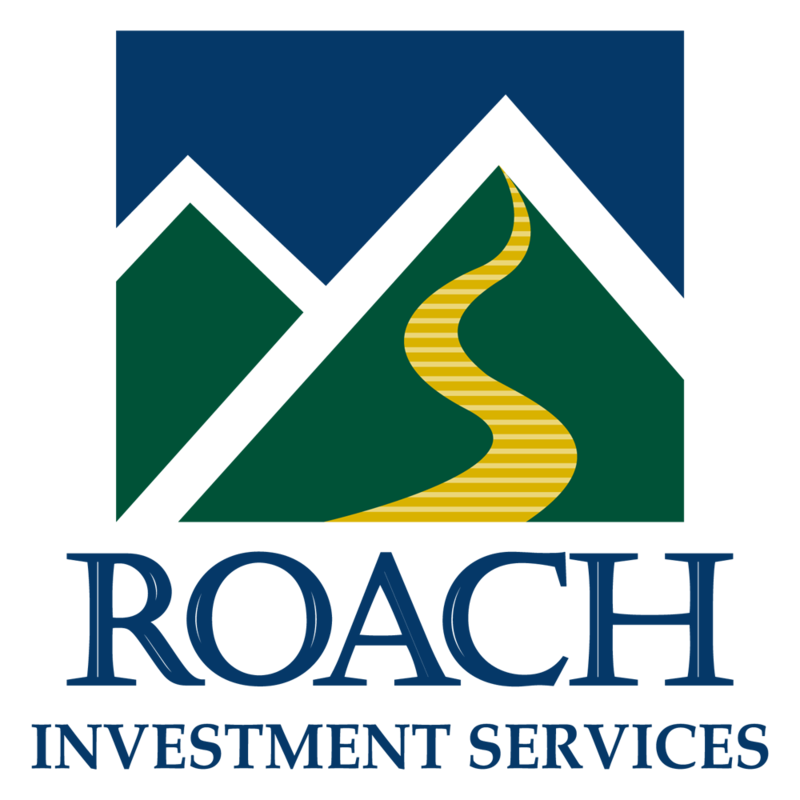 Roach Investment Services has been providing Investment Advisory services in the San Francisco Bay Area since 2005, helping private clients develop and implement their own personal financial plan and professionally manage their investment portfolios.